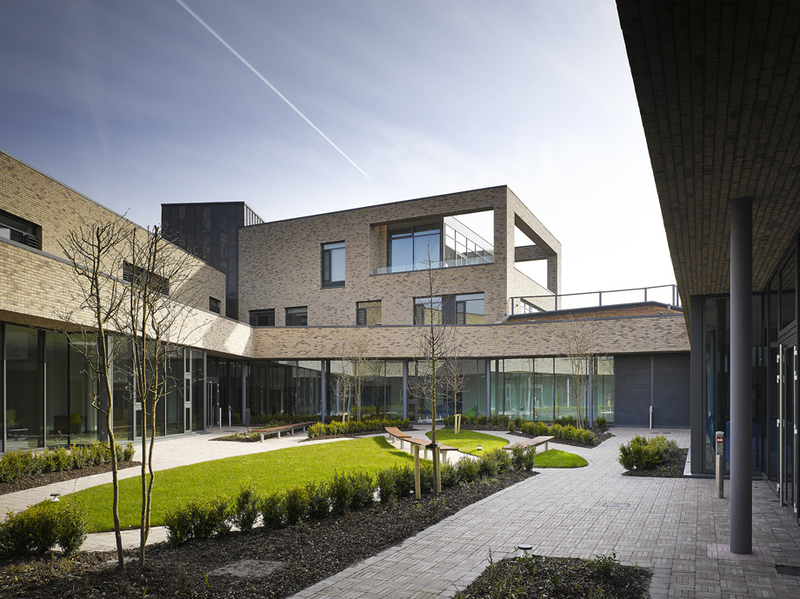 Child and Adolescent Mental Health Unit, Merlin Park, Galway. 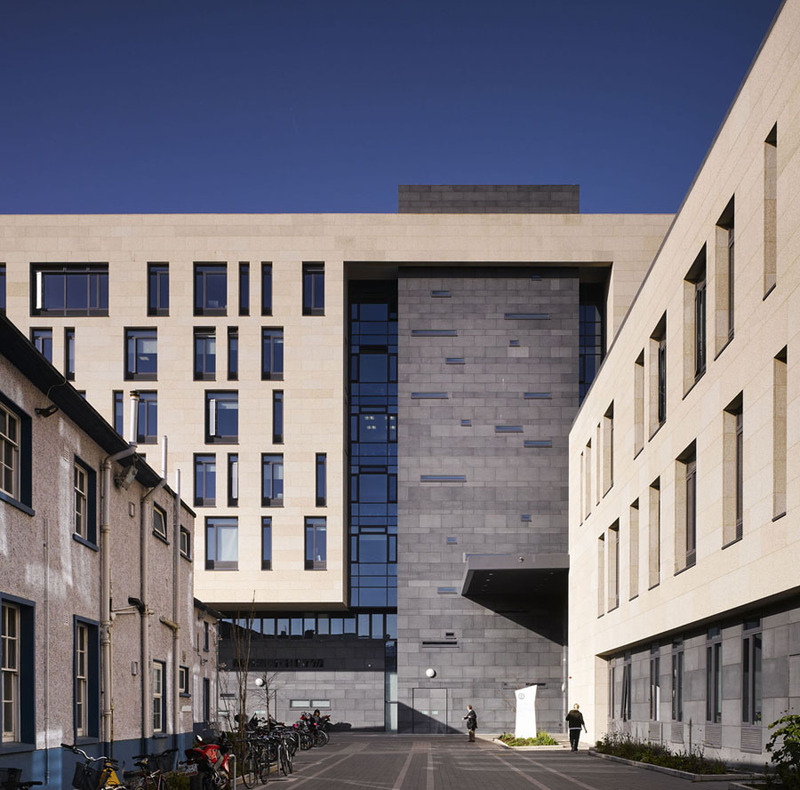 The HSE replacement facilities at Grangegorman are substantially complete. 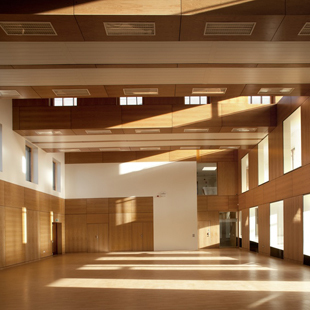 The client has occupied the building and Moloney O'Beirne Architects are completing the management of the loose furniture installation prior to full occupation in late February.